Home » Random » Only independent coffee shops for a month? Only independent coffee shops for a month? For the whole of September I only bought coffee from small independent coffee shops. So no Starbucks, no Costa Coffee and no Neros … and so on! The initial idea for this came when my girlfriend Claire and I had a delicious ‘flat white’ from Campervan Coffee Company in the garden of Hitchin’s Vic pub back in the Spring, but it took me until September to go fully “independent” once I’d stumbled across an Instagram image bigging up visiting small businesses rather than lining the pockets of another multi millionaire CEO. My hometown of Hitchin is a delightful little market town in the UK with many independent coffee outlets so there was plenty to choose from there. Hitchin is where Doctor Foster was filmed and is all well-known for its lavender and sunflower fields nearby. A few tweets even caught the attention of the local Hertfordshire Midweek Mercury newspaper with my exploits making it to the top of page 12. During the week I work in Clerkenwell, which has the biggest concentration of design agencies in the world, meaning I was spoilt for choice there too. Within 100 metres was Workshop, Timberyard and my favourite lunchtime haunt Look Mum No Hands. However within 30 metres are Costa, Pret and Starbucks which is where 95% of the office dive in to … as do I …. usually. My favourite coffees in my little experiment? Well to be honest I enjoy coffee so I loved all of them. 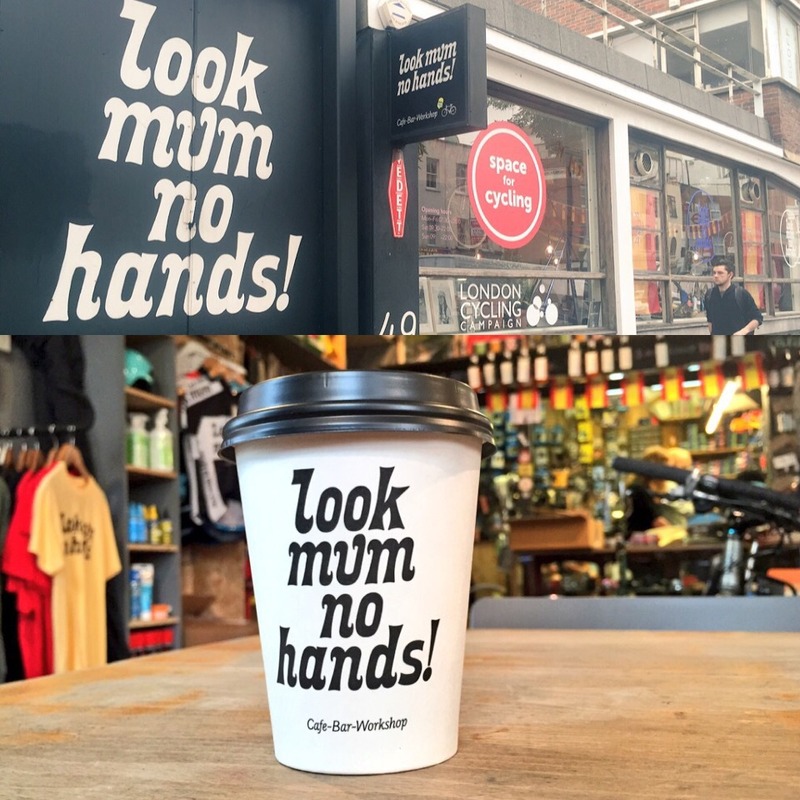 However I did like the flat whites from ‘The Handlebar’ in Kinetic Cycles (Hitchin), ‘Campervan Coffee Co‘ (Hitchin) and ‘Look Mum No Hands‘ (London) as they’re the ones I just happen to go to most frequently. What next? I might keep it going and do my best to grab an “independent” coffee when I have the choice. The coffees I sampled certainly tasted better and were often served better too. That’s all part of the caffeine experience! Does anybody else only ever go to independent coffee shops? 🙂 If you’ve enjoyed reading this check out my other drink experiment when I successfully attempted to make some delicious ‘sloe gin’ using sloe berries from the local hedgerows. No coffee? 😉 The guy who sits next to me at work only drinks tea and the guy opposite me doesn’t eat chocolate!! I found this post through your twitter, and I was super curious. The outcome, for a big city of London, is not that surprising actually, but surely it takes a lot of effort to find those places! 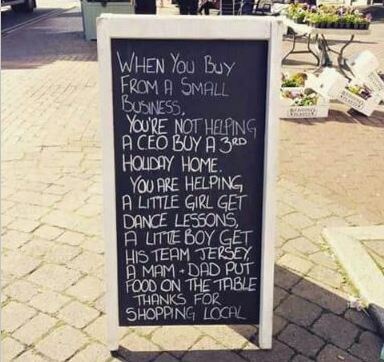 Is this Instagram quote about local shopping from you? I’d love to share this one on my blog! You need to include Cornish Hearts in your next Hitchin coffee taste test. Good coffee, but ask for ‘what Anthony has’ – if Shen (the owner) is in, and you’ll probably find it’s the best in town….